Still on a house hunt in Melbourne (they say it’s a down market- sure, there are a few bargains but nothing that screams STEAL), I must admit that the biggest stumbling block for me is often looking for that blank canvas I can completely remake for my own. Sure, I could redecorate and strip a space bare but I don’t really after the time ergo I’ll have to be on the look out for signature pieces like those from Bottega to fill my home and distract visitors from the personal touches of an apartment’s previous owners. FAVN is the Danish name for embrace. 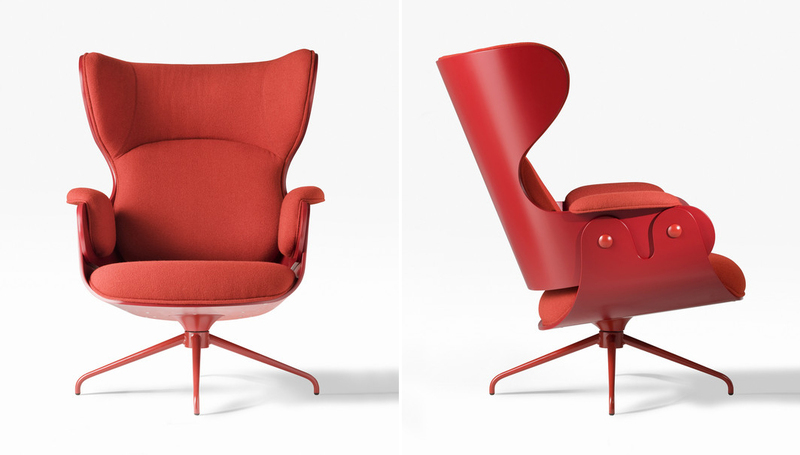 This piece is the result of a creative dialogue between Jaime Hayon and Fritz Hansen. “I wanted the sofa to be based on a shell. A shell being hard on the outside, soft and welcoming on the inside. I wanted to create a form that embraces you, something really organic – that’s why we named it FAVN”. 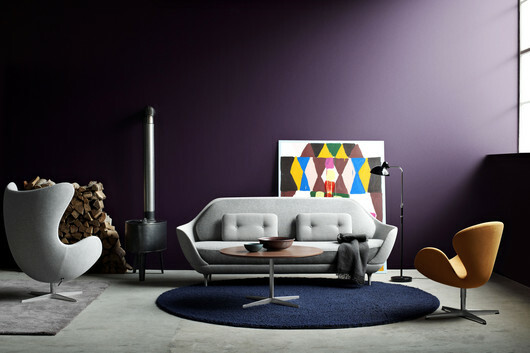 “FAVN is an evolution of Fritz Hansen’s design language that brings together the qualities of Spanish and Danish design” and it carries all the qualities for a great centre piece sofa. The contrasts and sophistication which lend personality to Jaime Hayon’s work are represented in the Showtime collection which ranges from vases to chairs. Now it is completed with a new piece which will also satisfy those who have more classical tastes: The Lounger for BD- An elegant and comfortable wing chair with one-colour finishes and optional footrest. The collection recalls the glamour of the 1930s with a Scandinavian touch and feminine shapes. Elegance is the main trait of this innovative collection. The bathroom is the most important room in the home and it should not be hidden. With this collection of Bisazza Bagno luxury bathroom fittings, it becomes an area you want to show, a place you can keep open. 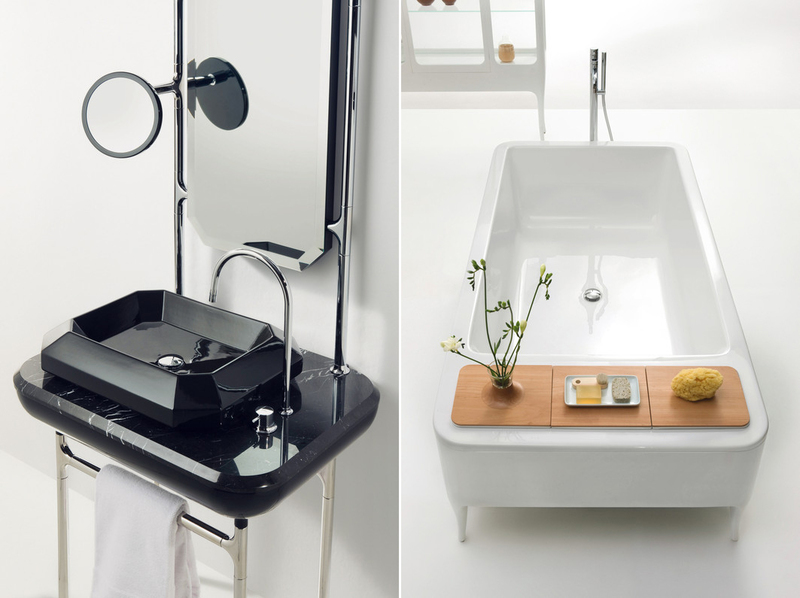 The bathroom becomes a stylish room, full of charm and style, with a strong identity.